Posted on Friday, May 19, 2017 by "T". 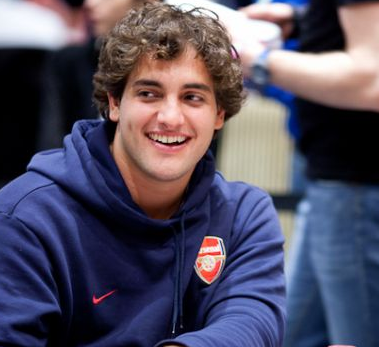 partypoker has agreed a new sponsorship deal with Brazilian superstar Bruno Gagliasso. The new face of partypoker for Brazil will join ambassador Joao Simao playing live across Latin America and online on partypoker. 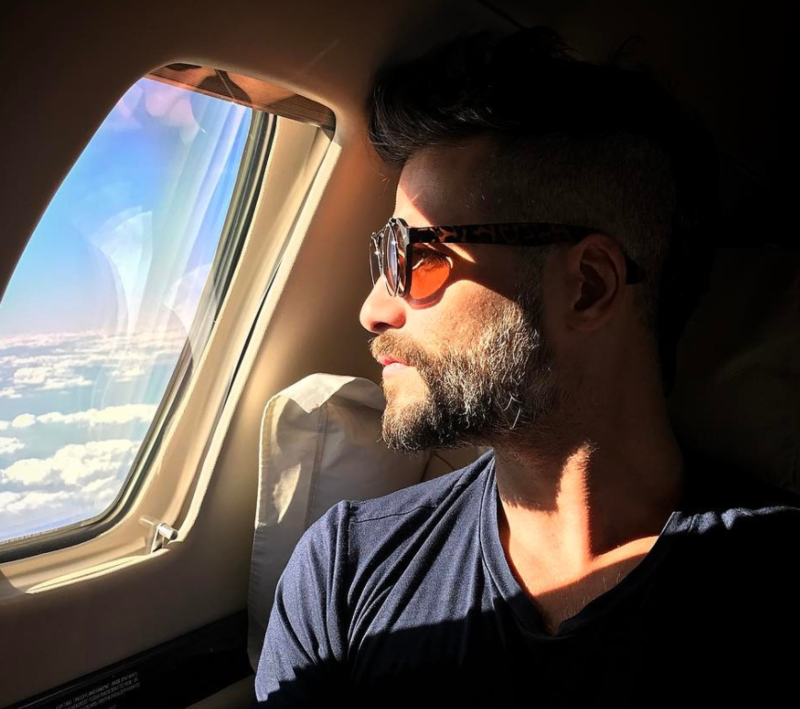 The Brazilian actor began his career at a young age and has now become a Brazilian sensation staring in TV series, films and theatre. Posted on Thursday, October 27, 2016 by "T". Joao Simao, the winner of the partypoker online Grand Prix in May 2016 with over $4.55 million in online earnings, has inked a deal with partypoker! Simao and his wife Luiza play regulary on partypoker and they will represent the site by attending global live events starting with WSOP Brazil next week. They will also be working together to spread the word about partypoker activities and promotions throughout Brazil.